My Omega won’t fit into the Dock! What is an IP Address Collision? How do I know if I need to update my Omega? 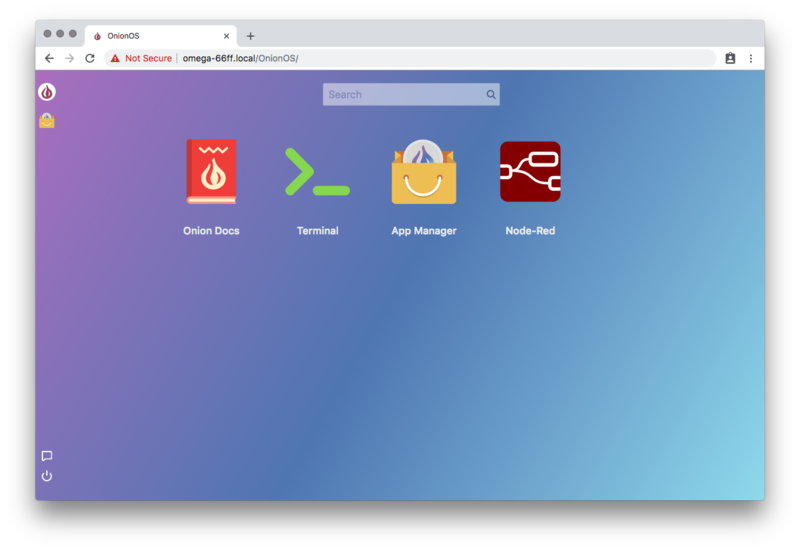 Welcome to this guide on installing and using Node-RED with the Omega2 Pro. 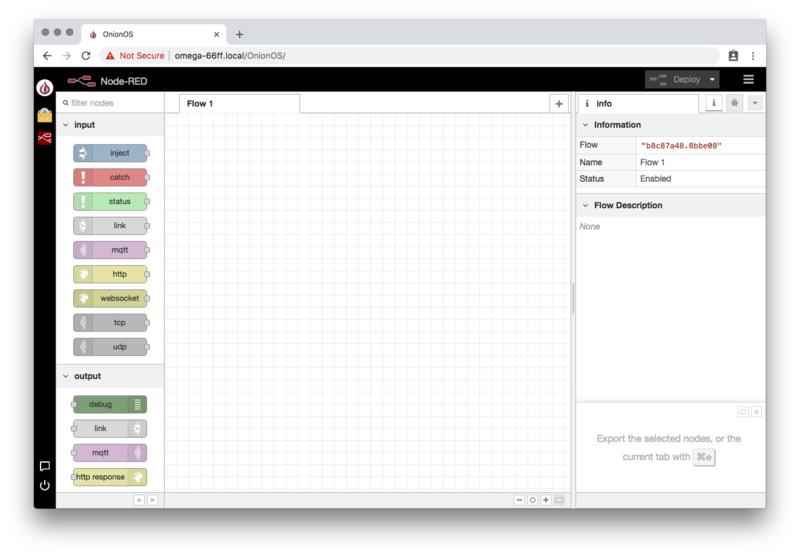 Node-RED is a flow-based, visual programming tool based on NodeJS that runs in the browser. 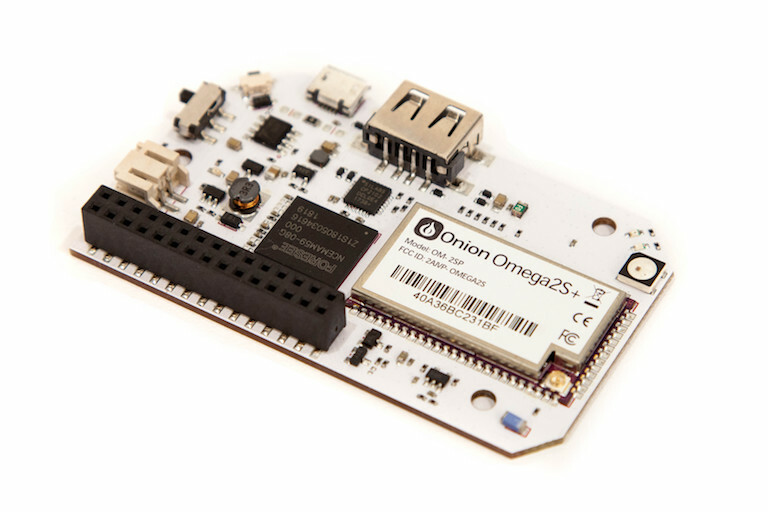 It comes packaged as an OnionOS App for the Omega2 Pro and can be easily accessed through OnionOS in any browser. First off, make sure your Omega2 Pro is connected to the internet and updated to the latest firmware. See the Omega2 Pro getting started guide for more details. we’ll need to update OnionOS and then install the Node-Red App. 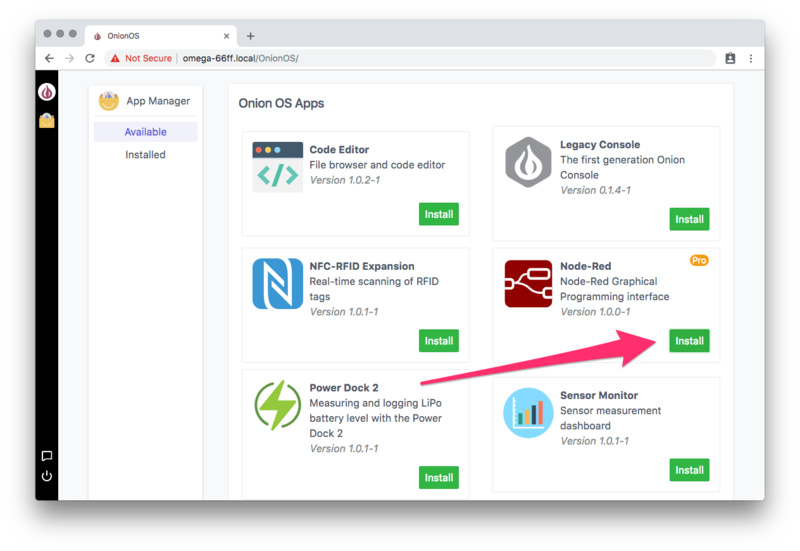 We’ll then use the App Manager in OnionOS to install the Node-Red OnionOS App. First, you’ll want to navigate to OnionOS in your browser, here’s a helpful guide on the subject. After installation, it will take about a minute for Node-Red to load and start running. After every Omega2 Pro reboot, it will take about an additional minute after boot before Node-Red starts running and can be accessed in the browser. John Walicki, member of the IBM Watson IoT Developer Advocate team, has created some awesome example flows that make use of Watson IoT and Node-Red on the Omega2 Pro. Check them all out in John’s Node-RED-Onion-Omega2-Examples GitHub Repo. If the Node package that you’re trying to install needs to be compiled, there is an additional step.